We are a highly professional and skilled staff that promises to always maintain a positive attitude. We handle each project with care and determination to provide the best that we can possibly do. We plan and strategize each project with meticulous detail to ensure that everything is done right. 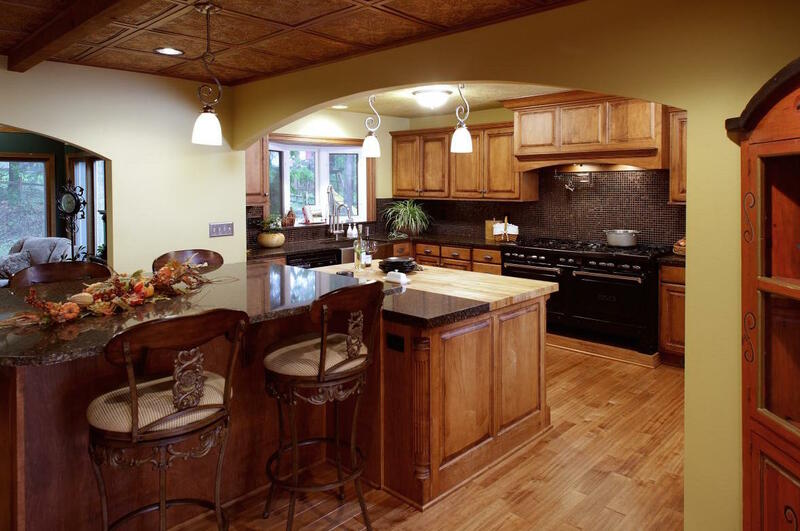 Direct Cabinets and Countertops is based on the belief that our customers' needs are of the utmost importance. Our entire team is committed to meeting those needs by providing our clients with products that are fabricated with quality natural materials that last generations and generations. Our Quality Products are Priced far below Industry standards to allow you the opportunity to offer you and/or your clients, the best possible product choices. Direct Cabinets and Countertops, an Importer and Distributor of Quality Cabinets, Countertops, and other Kitchen and Bath Accessories was founded on the principal that CLASSIC QUALITY PRODUCTS, no matter how simple or elaborate, can and will last and be embraced for years. We aspire to create exquisite fine quality and timeless PRODUCT COMBINATIONS which offer a fresh level of sophistication that simply perpetuates time, and priced for people who work for a living.